Michael Parish is president of FMP Real Estate Services, Inc., a Knoxville based commercial real estate firm specializing in retail, office, industrial and mixed-use development in the Southeastern U. S. He has completed over 3 million square feet in six states. Mike is a graduate of the University of Tennessee where he received an MBA in Real Estate and Urban Development. 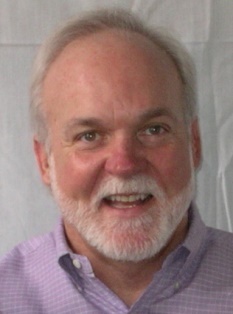 He has served the Greater Knoxville community on boards of directors for organizations such as the East Tennessee Community Design Center and the Fairview Technology Center and in trade organizations such as the International Council of Shopping Centers (ICSC) where he served as State Director for Tennessee and Kentucky. He and his wife, Susan Kincaid, have lived in Loudon County for over 30 years.